Congrats are in order to one of our artist members, Maria Stabio! 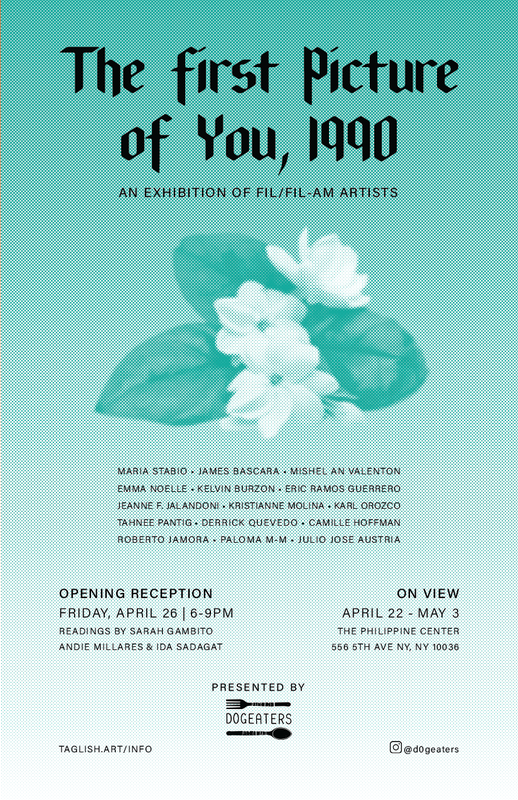 Her work will be included in The First Picture of You, 1990, a group show of work by Filipino and Filipino-American artists. If you’re in Manhattan, swing by her opening on Friday the 26th before coming down to the pop up opening of Wild Animals in our project space. 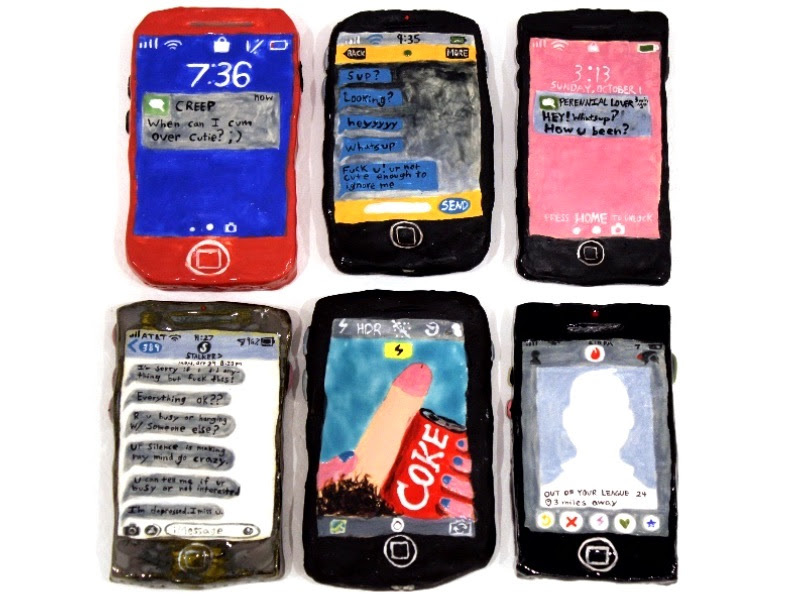 ﻿PLUS - Maria has been inducted to the Filipino American Artist Directory. Check our her page and buy postcards of one of her prints HERE.